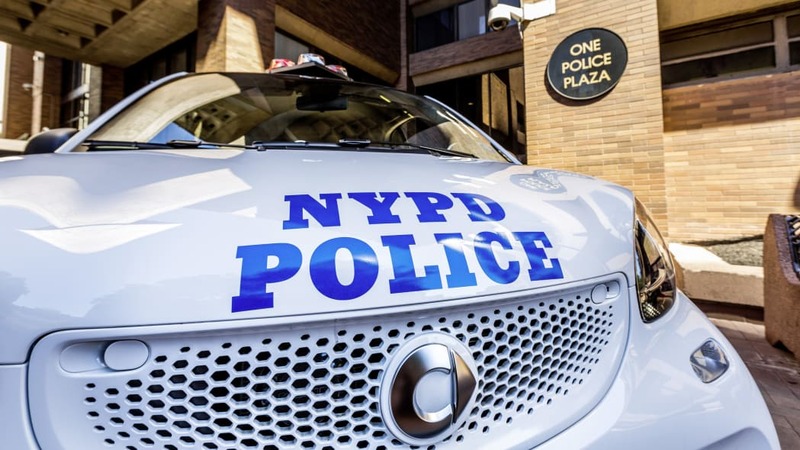 Members of New York's Finest will soon have 250 shiny new police cars for patrolling the Big Apple. 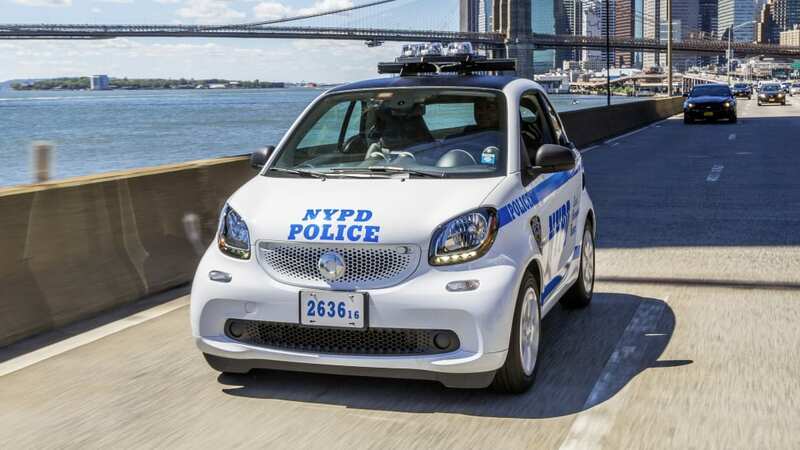 Rather than intimidating Chargers or Tahoes, the NYPD ordered up some police-spec Smart ForTwos. Though they aren't likely to instill fear when they appear in your rearview mirror, they're a smart (sorry) choice for the city streets and will likely be welcomed by the officers who will drive them. 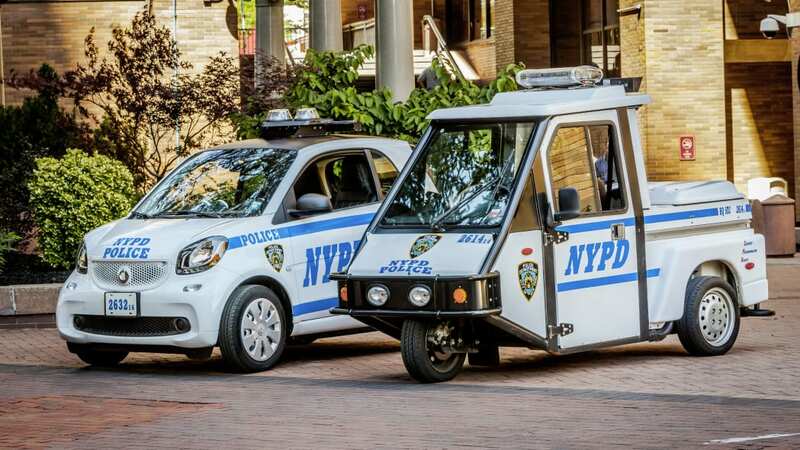 You see, these ForTwos are replacing some enclosed, three-wheeled motorcycles that are used for city patrols. The three-wheelers are pretty crude so the ForTwo is sure to bring a marked improvement in comfort, safety, and probably noise levels. 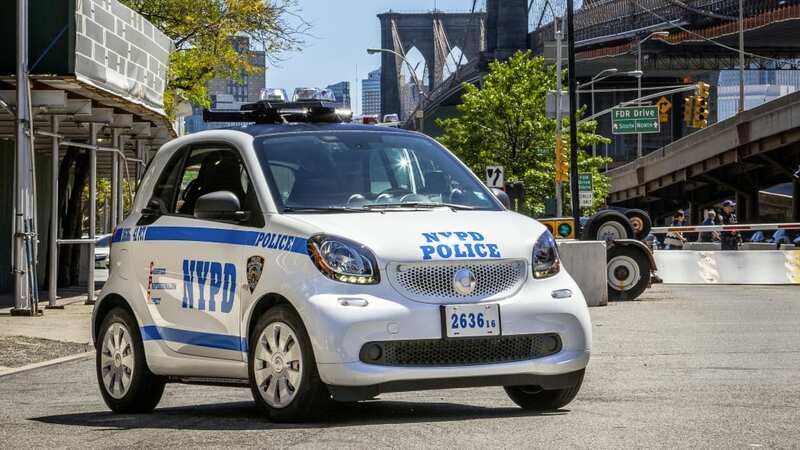 The ForTwo's small size and 22.8-foot turning circle are sure to be handy on tight New York City streets. One big improvement is that these ForTwos have air conditioning, unlike the motorcycles. 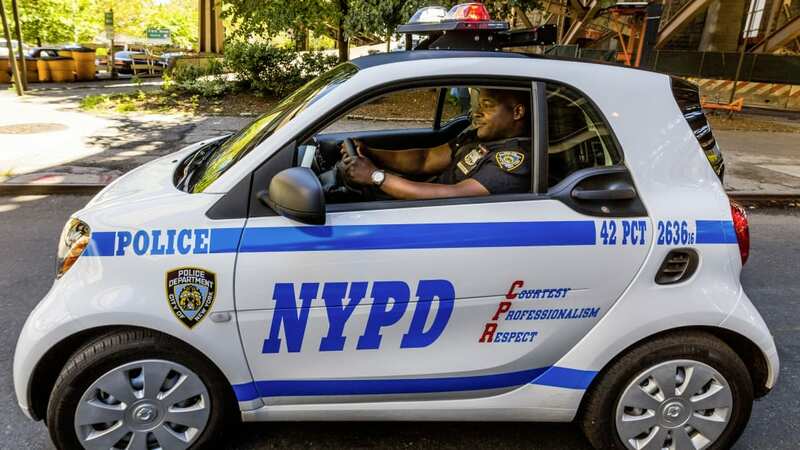 NYPD police officer Ralph Jefferson was quoted by Smart saying it's "spacious and agile and makes my job much easier." He also said that people find it to be cute. They're not wrong. 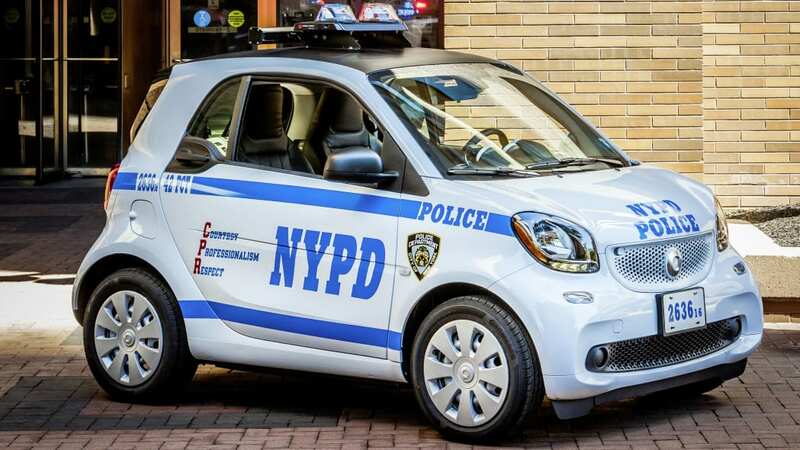 Smart doesn't do much to bring the ForTwo up to police-spec. The company adds blue flashing lights on top and a police radio inside. 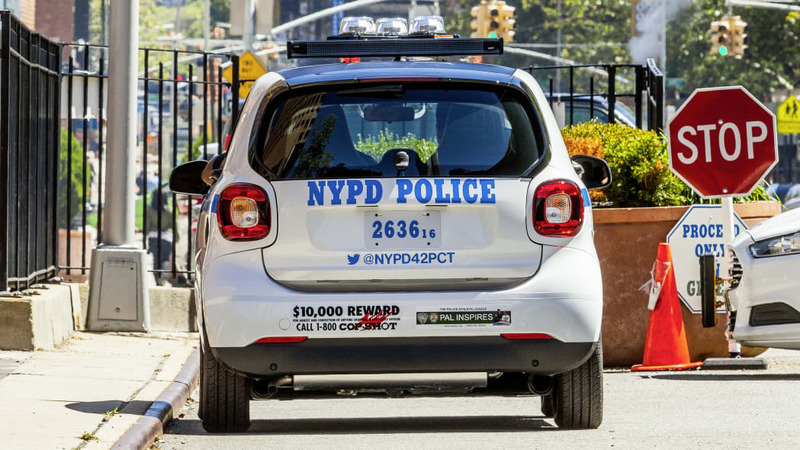 Smart also gives the ForTwos the NYPD's iconic white and blue police livery so that it's instantly recognizable. So far, Smart has delivered 100 of the little police cars, with the rest due later. They may not be as exciting as Dubai's collection of hypercar police vehicles, but they should serve their purpose well.